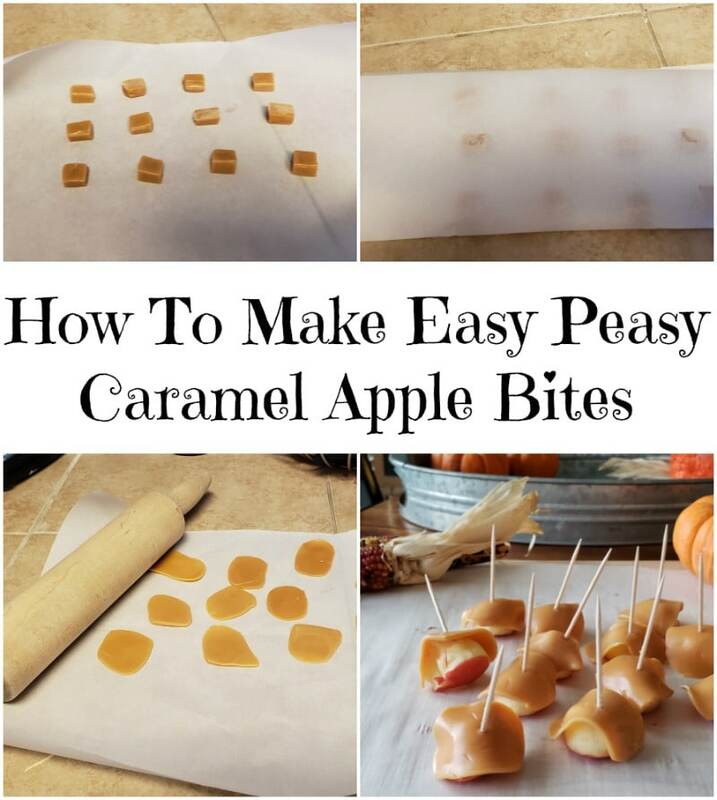 How To Make Easy Peasy Caramel Apple Bites. Do you love caramel apples, but hate the mess they make? The fall is such a fun time to enjoy all of your favorite fall treats, but caramel apples always seem to make such a mess. I’m going to show you how to make easy peasy Caramel Apple bites that will not mess up your day or night! These Caramel Apple bites are so much fun and easy to make. What’s even better is how versatile the recipe can be. You can add peanuts, chocolate chips, white chocolate coating. 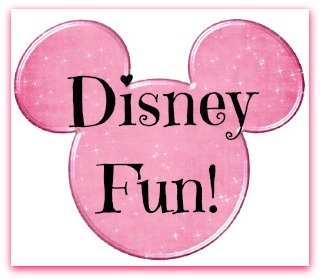 Really, the possibilities are endless! I even coat the apples in two different ways. I’ve even used my small crock pot to melt the caramel and made a fondue with the apple bites. Gather your favorite toppings, invite some friends over, and have fun! The ingredients and supplies for these Caramel Apple bites are so easy. All you need is a package of caramel candy (I use the craft wrapped caramels) and apples. You’ll also need melon baller (you can find these at your local Walmart or on Amazon) and toothpicks or wooden skewers. Using melon baller, make apple balls with each apple. Be sure to press in deep to get a good round "ball" with the apple. Each apple will make about 10-12 apple balls. Set aside. Unwrap the candy and place in microwave safe bowl with water and microwave on "defrost" for 3 minutes. Carefully remove from the microwave and stir until well blended. If there are still unmelted pieces, place back in the microwave on "defrost" for another minute, then stir. Place a toothpick in the fleshy side of the apple, with the skin side down and carefully dip into the melted caramel and set aside on parchment paper. After all of the apple balls are coated, place them in the refrigerator until ready to serve. Carefully cut all 12 pieces of candy in half with a sharp knife. Place candy 2 inches apart on parchment paper and cover with another piece of parchment paper. Roll out candy until thin with rolling pin. 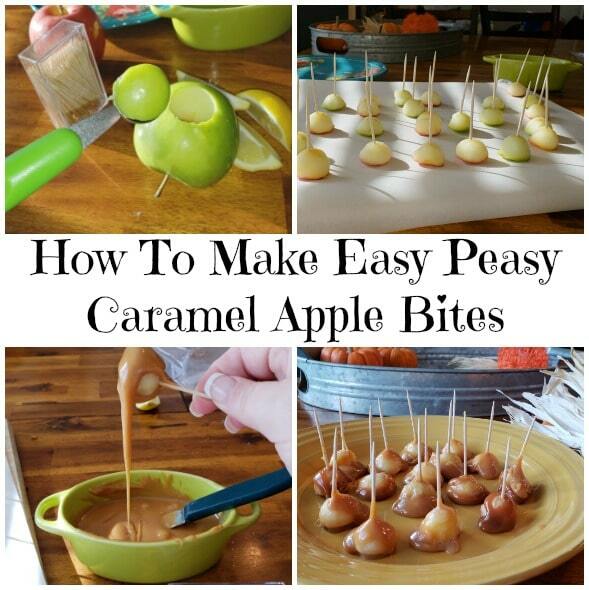 Place 1 piece of candy over each apple "ball" and stick toothpick through the top. This way is much easier and less messy.